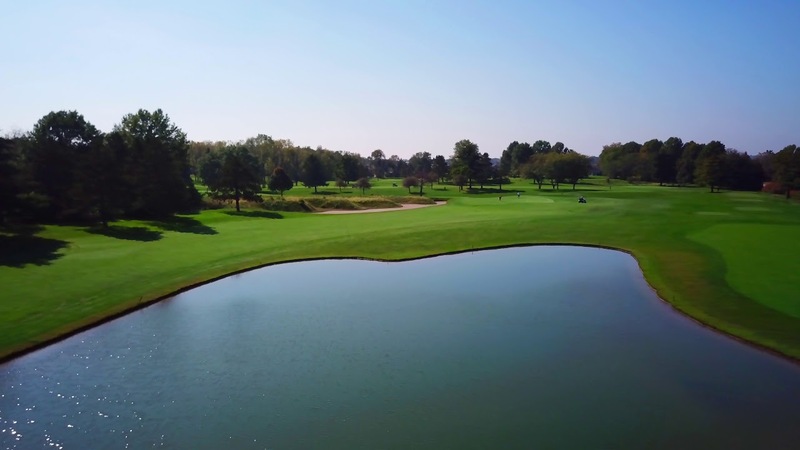 The best drive you’ll ever make is the one that gets you to Harrison Hills Golf & Country Club in Attica, approximately thirty minutes southwest of Lafayette. Ranked by GolfWeek Magazine “Top 10 best golf courses you can play in Indiana”, this 18-hole championship course, laid out on over 200 acres of rolling hills and spectacular views, offers bent grass tees, greens and fairways and is challenging enough to satisfy even the most adventuresome golfer. The beautiful clubhouse features a spacious banquet facility as well as an outside grill and porch with meals available on site.